The 10th edition of the Cosmojazz Festival will take place in Chamonix and in the Trient Valley from 20 to 28 July 2018. First names will be revealed in April ! Le CosmoJazz Festival renouvelle son projet inédit de chorale amateur avec André Manoukian et son quartet. 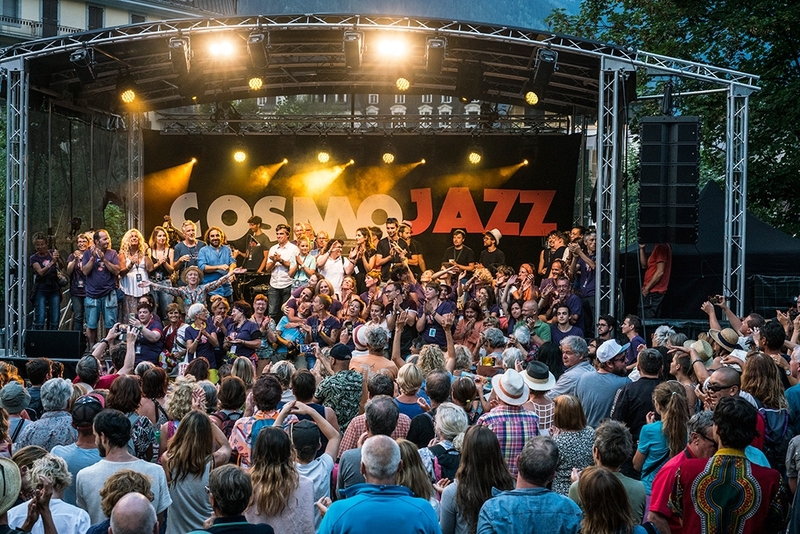 CosmoJazz Festival appeals to all people wishing to join the staff of the Festival, in Chamonix from 20 and 28 of July 2019. Listen to the artists who will perform at the CosmoJazz Festival this year.